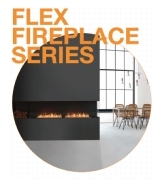 From classic wall features to see-through centrepieces, this collection of portable, freestanding fireplaces is defined by its streamlined construction, user-friendly ignition system and sustainable fuel source. 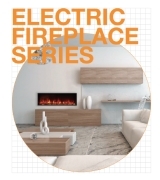 Boasting minimalist chic and maximum functionality, EcoSmart’s freestanding fire solutions create an architectural focal point even when they are not in use. 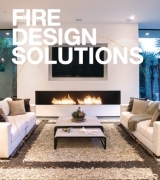 A fireplace with a contemporary twist on the traditional campfire, designed by acclaimed designer Hiroshi Tsunoda. 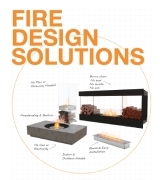 Natural hues, weatherproof materials and industrial design features combine to create an eco-friendly fire solution that is as striking as it is sustainable. Fashioned from brushed stainless steel and toughened glass, Ghost is a strikingly elegant freestanding fireplace that adds instant ambiance to indoor spaces. Designed as a portable work of art, the Igloo adds a futuristic feel to residential units and commercial premises including offices, bars and restaurants.